Nothing but good news this week. I saw the surgeon two days ago, and everything is still looking good. My next appointment is two months out, after braces are off, so they can get after pictures. 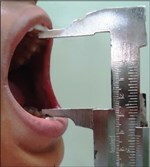 He measured my mouth and I can open 51mm! That is wider than I could open pre-surgery! My stretching is paying off. He was also very impressed with my sideways range of motion. I asked about the tight scars on the sides of my mouth, and was told to rub and gently stretch them regularly and they would loosen up some. 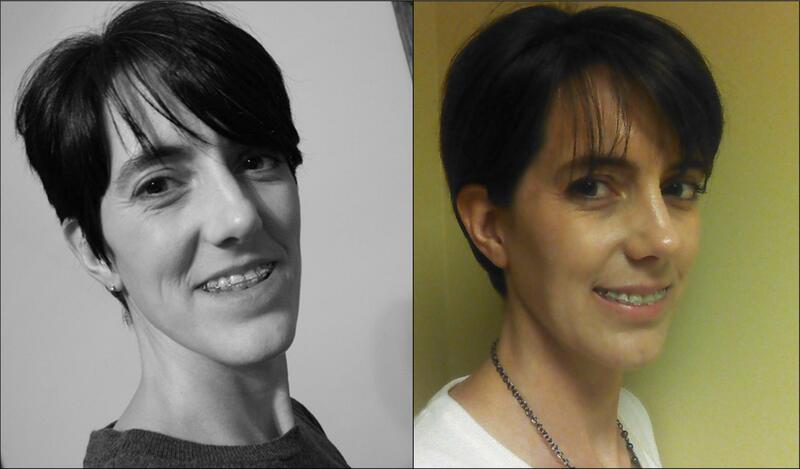 Somewhere around four months the pointy tip of bone on my left lower jaw had softened up. He said it could take up to a year, but I can’t even tell where it was now. The left-leaning bone/something that is in the center of my nose- well it’s still there but it doesn’t bother me much anymore. Maybe I am getting used to it, maybe it’s softened a little. Either way I am not going to do a surgery to fix it. He did offer, but I don’t feel the need. I’m sure now I will get totally used to it. I do not want another surgery. The other good result is that he told me I could quit wearing rubber bands at night. What a relief. My mouth was always sore in the mornings after being banded overnight. I asked about the constant tenderness in the back of the jaws, and he said that would not be surgery related anymore. It’s more likely from the way I am clenching my jaws, and the need to continue stretching the muscles. That is what led to me being able to quit wearing the rubber bands. Not that it matters much, because in 6 days I will have my braces off anyway!!! I went in this morning to take retainer molds. Everything was super – well they did have to remake my bottom mold three times as it kept falling apart (the nurse said this had never happened to her before). I am going to get a permanent retainer behind my bottom front teeth, and a removable top retainer. I called today and moved up my teeth cleaning appointment to shortly after brace removal. I want those babies cleaned! I cannot wait. I’ll take some better after pictures once I get my braces off. Here is a before/after that is less than 6 months apart. Good to hear your excellent progress Lois. Amazing difference in your photos – you must be very pleased with the result. I have been in braces for a month now. I am so expert at flossing and cleaning and am used to eating with them there now. It feels like I’ve had them a lot longer so I think the time till surgery will drag unfortunately. Look forward to seeing an update after you get the braces removed. Best wishes to you – Deb.